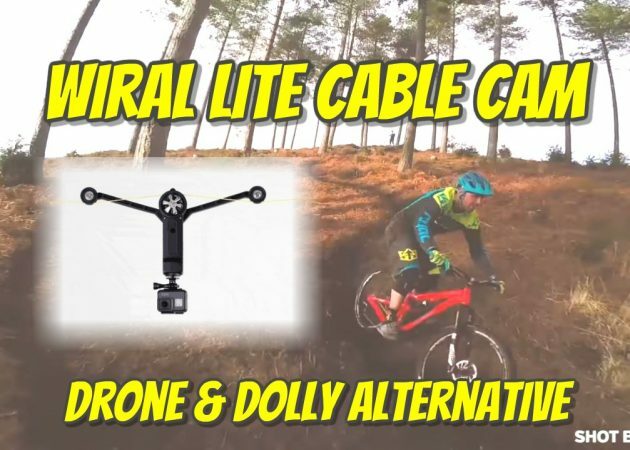 If you’re looking for a drone or dolly for your 360 camera, you might want to consider this alternative: the Wiral LITE cable cam. When you see the sample videos taken with it, you’ll understand why. First, here are some shots taken with the Wiral LITE. 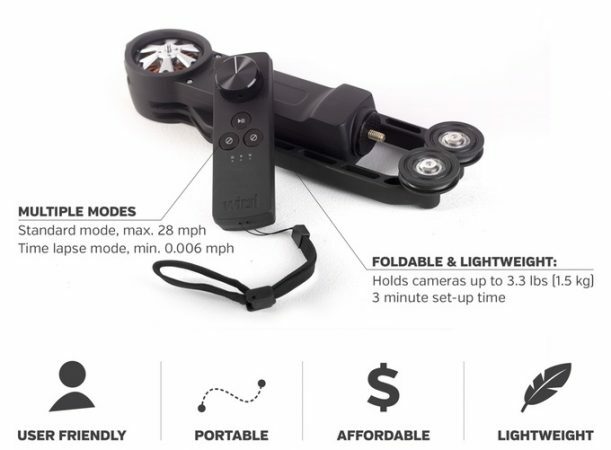 Although none of the videos used 360 cameras, you can see how this could be useful for 360 cameras as well. Now here is the Wiral Lite Cable Cam, and how to use it. A cable cam like this can enable you to get smooth movements over rough terrain, and will be much more quiet than a drone. It’s currently being crowdfunded on Kickstarter but it’s already well beyond its campaign goal. It’s currently being offered for $200 or $250 depending on whether you want an extra 100 meter rope and extra battery. If you’d like to back it you can check out the project here. As you know, crowdfunding is not like buying an item from a store, so caveat emptor. Thank you very much to Roto Studios for bringing this to my attention! Neat. Trying to think of videoing ideas that would justify my getting one. This looks awesome and can solve quite a few problems when shooting dynamic 360 videos indoor! It looks fairly simple to create your won as well!